Being the Senior Game Designer for Virgin Games at the time, it was normal for me to develop the game proposal and some game play designs to secure the contract. Terminator for Sega CD was one of those games where I did the game design document and some level game play designs. 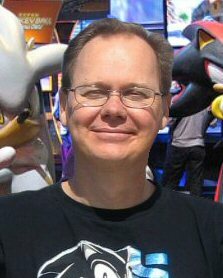 I’ve been working in the video game industry for over 35 years, with experience in the area of Project Management, Recruiting, Game Design and Product Development. I was former Manager of Design of Original Concepts for NAMCO, Senior Game Designer for CAPCOM, Senior Game Designer for Midway Home Entertainment, Virgin Interactive Entertainment and was a design lead at Ready at Dawn Studios, just to name a few. To date, I’ve worked on over 30 published games. Support Awaken Games products and this site for as little as $1 a month through Patreon or PayPal! 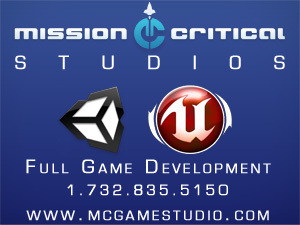 All Supporters will get a credit in all released games and get free access to assets for their own games.